A daunting blind drive over a hill. 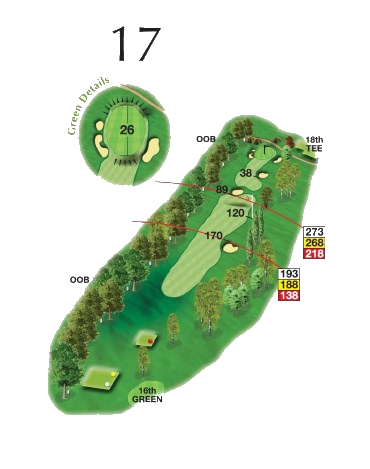 A good drive aimed at the tree over the brow of the hill sets up the approach to a firm raised green. 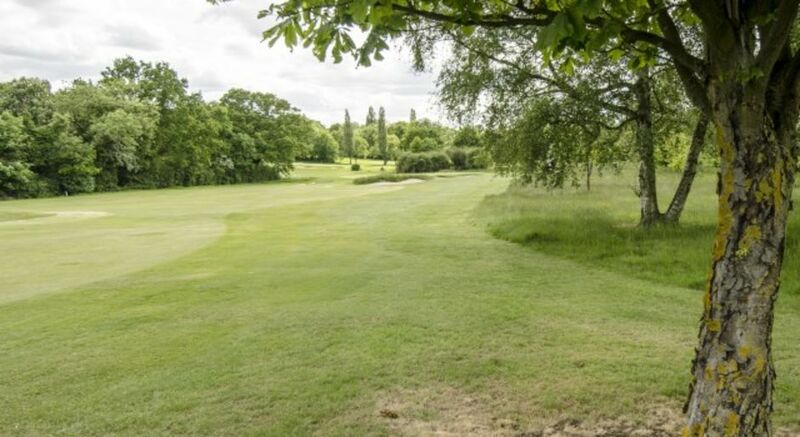 Although there is out of bounds on the left a drive which favours the left half of the fairway sets up a much easier approach for those brave enough to take the shot on.